Plumber Singapore Price Guide list is displayed below. 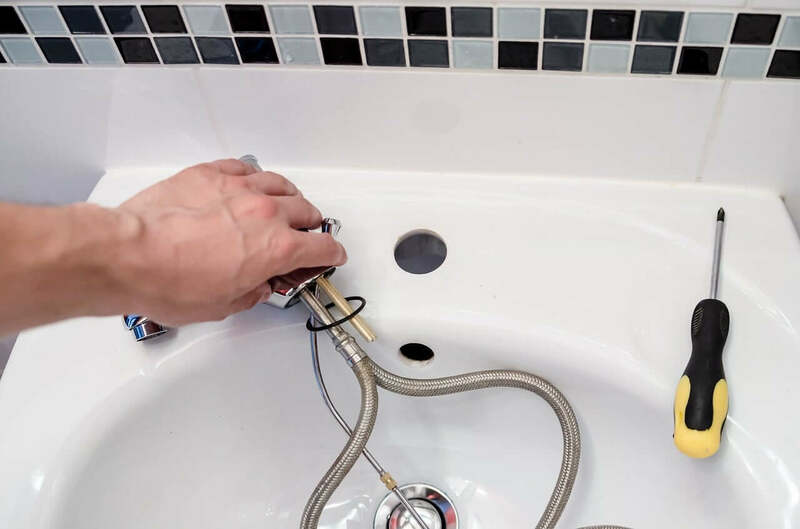 At Getplumber.sg, we plan to give every one of our customers a reasonable Plumbing Service Singapore cost. Cost cited is for works done by our group of very experienced proficient handymen. All costs cited are comprehensive of transport, work and materials/save parts. 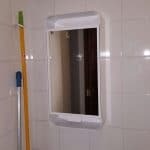 Simple jobs we can quote on the spot, difficult jobs we may have to access and come back for a pricing. We do charge an additional fee for an onsite survey to cover our transportation charges. Do bear with us on this as petrol/diesel fees aren’t so cheap these days in Singapore. GetPlumber.sg endeavors to give aggressive pipes benefits all through Singapore. 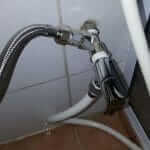 We mean to give the least expensive Plumbing Singapore costing. Our processes are not simply brief fixes of stopped up deplete pipes or broken taps, however, we have confidence in giving long haul and powerful answers for our clients. 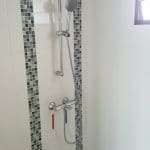 On the off chance that you require additional work from us, our Singapore plumbers will initially evaluate whether you can utilize an impermanent fix or you require a long haul settle and in light of the appraisal he will give you choices you can browse. 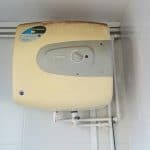 Rest assured this is done by a onsite site survey. We do not charge extra if we aren’t able to take up the plumbing job! Along these lines, with us, you never need to stress over paying for plumbing services you don’t require. Reasonableness and aggressiveness are our two principle objectives. 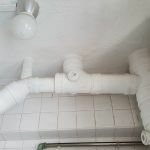 In this way, when you require somebody to clear floor trap stifle or fix water pipe spillages and need somebody who can give you focused work at a reasonable value then GetPlumber will be the best choice for you. In the event that you require extra work that is not deemed on the phone but rather the issue is a simple task, we will not charge you additional fees for that. If you need us to purchase items from local hardware store, there is a small surcharge of S$20 per trip. 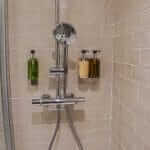 Our plumbers meant to give exceedingly productive and affable support to all our clients. We wish to mention we provide FREE ONSITE quotes for big projects while direct quote with no EXTRA markups for smaller plumbing projects. Whatsapp us with your current situations and we shall provide free consult. We are not 24 hours but we serviced all of Singapore. Local team of licensed plumbers who would help to solve your clogs, chokes, installation and leaking pipes in the most professional manner. Please support GetPlumber.sg! 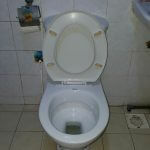 Following a few years living at your resided place, taps may leak, the bidet may quit working, the drains might be choked or the shower head may require replacement. This is extremely normal. 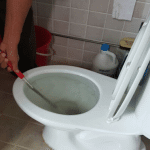 Here at GetPlumber.sg we solved all your issues by getting true blue Singapore plumbers to assist. People you trust while letting them into your home. Plumbing charges can differ between outside freelancers. 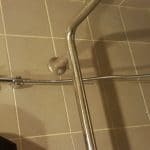 Plumber A may quote $100 while Plumber B may quote $200. What matters most is the TRUST. We do not believe in cheap plumbing service. We only send our best LOCAL plumbers to fix your problems.